Come Join ERC at our Annual Recruiting Rouge Row. 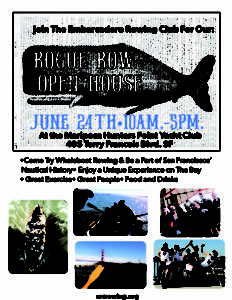 It’ll be June 24th from 10am-5pm at the Mariposa Hunter’s Point Yacht Club. 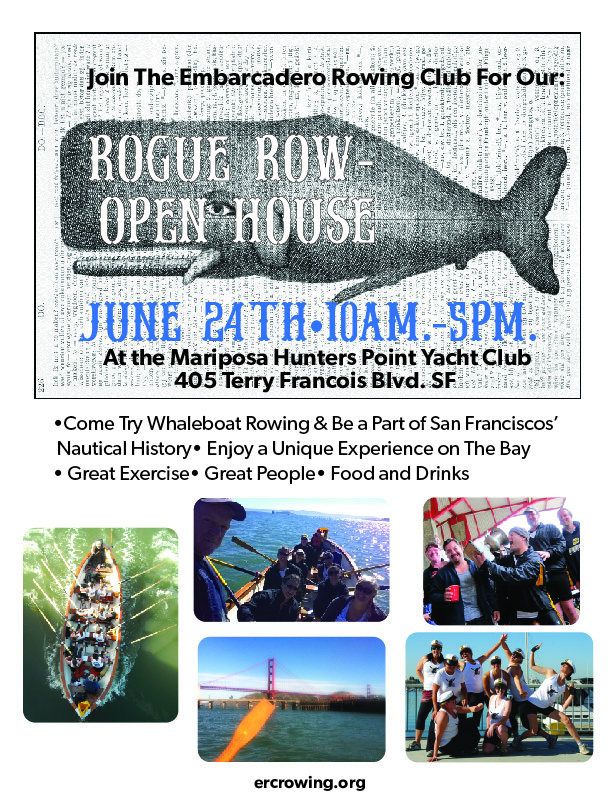 There will be food, drinks, and some rowing on the bay. 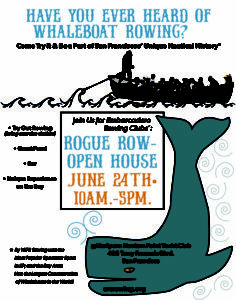 If it will be your first time rowing, please review our Rec Row page for what to wear.